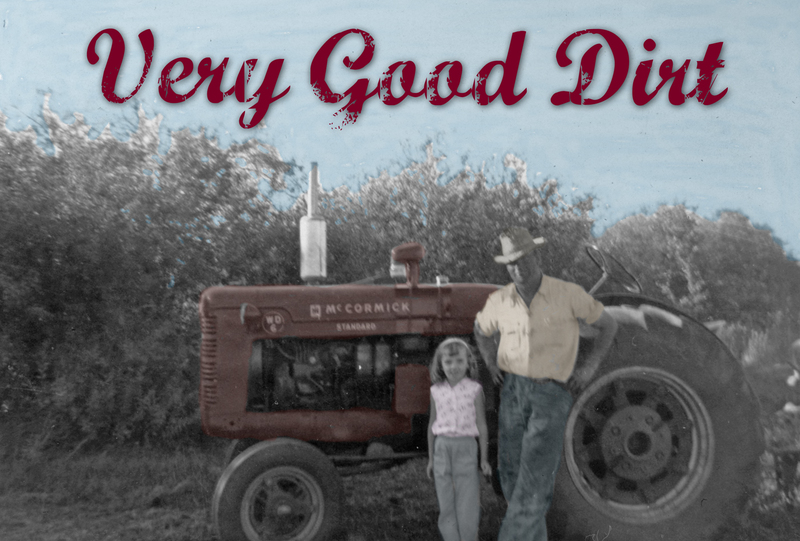 Very Good Dirt is a short documentary that sifts through the sentimental memories of a long-lost town and contrasts them to the practical life of the farmer who now works the land. The resulting film is a poetic meditation on the meaning of place, all set in the great emptiness of the Canadian prairie. Copyright © 2019 Very Good Dirt.